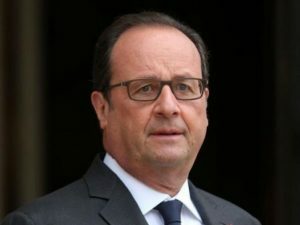 The first signal came on Monday evening from ex-President François Hollande (pictured), who pushed for a NATO war with Syria in 2013 despite Russian opposition, and then had to make a humiliating climb-down after Washington decided not to attack. 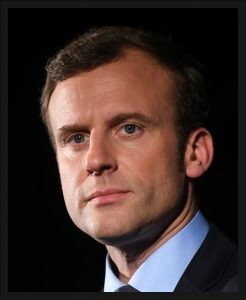 Having abandoned public life last year, after taking the unprecedented decision not to run for re-election due to his unpopularity, he emerged from retirement to call for war in Le Monde. A bitter battle is raging in the ruling elite. 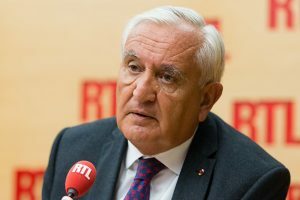 Yesterday, right-wing ex-prime minister Jean-Pierre Raffarin (pictured) criticised May and warned of the potential for military escalation. The obstacles to Macron’s plans for a Berlin-Paris axis are rapidly coming into focus. 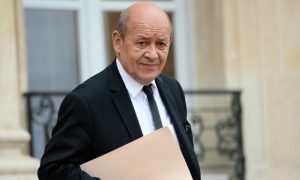 They will face a test later this week when officials of Germany’s newly-installed Grand Coalition government visit Paris for talks. France’s New Labor Laws: Casualization as a Social Model in France? Definitely Not!